First published in 1998, this volume examines the ‘economic miracle’ of Taiwan’s remarkable transition from poverty to one of the world’s most affluent economies, ten years after its emergence from martial law. Gerald A. McBeath explores Taiwan from its time as a country barely recovered from Japanese occupation and wartime damage to a nation filled with new office buildings and skyscrapers where few think twice about frequenting expensive restaurants. 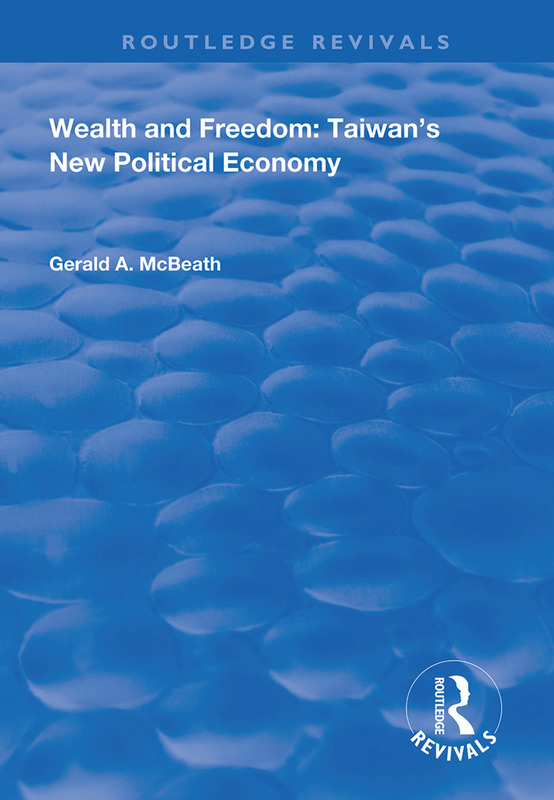 Beginning with the State of Taiwan between 1945 and 1986, McBeath progresses through the transformation of the Party-State, the changing status of economic interests, policy-making in the democratic era and Taiwan’s internationalisation campaigns.